The New Harry Potter Role-Playing Game Teaser Has Arrived! The time has come my friends; we all knew this day would arrive eventually: the brand new Harry Potter game teaser is here! Yes, we have been waiting to see what will unfold and what we could expect from such Pottery. 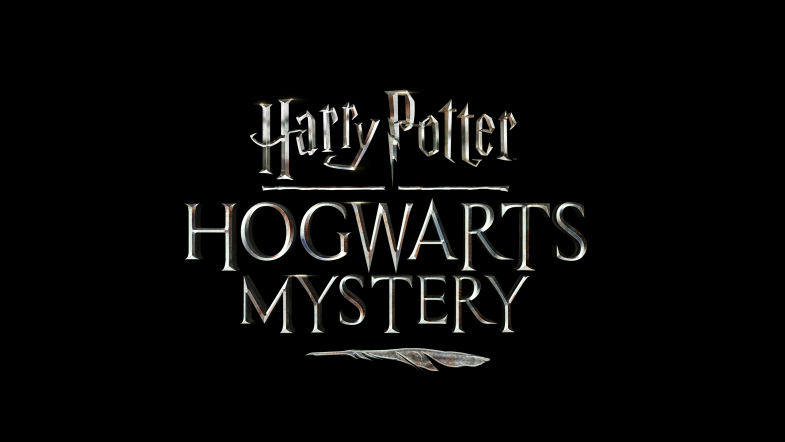 It was announced not too long ago that we’ll be treated to a Harry Potter role-playing mobile game in spring 2018. Well, with 2018 here, we are that much closer to this beauteous creation. The teaser for the interactive game where you become a Hogwarts student was just released and fans are lovin’ it. According to Variety, the game will be set in the 1980s (pre-Harry) when Nymphadora Tonks and Bill Weasley were wee little students. You’ll then create a Hogwarts student avatar with whom you can enroll in all sorts of mystical classes. From potion-making to duelling, you will have your very own seat in a very magical classroom experience. The wise Dumbledore, the sharp McGonagall, and the dark Snape will all make appearances throughout your virtual school day within “Harry Potter: Hogwarts Mystery.” Plus good ol’ Hagrid. And for those anxiously waiting for more details, more will be revealed at the Harry Potter event in Universal Studios Orlando this month from the 26th to the 28th. Those lucky enough to attend will get an introduction to the game along with goodies and meet-and-greets. This magical portal of a game will be available on the mobile app stores. No tuition? No problem. The game (and tuition) is free. Kewl. Stay tuned to the game’s website for the deets as they’re revealed. You know you’re not too cool for this school.